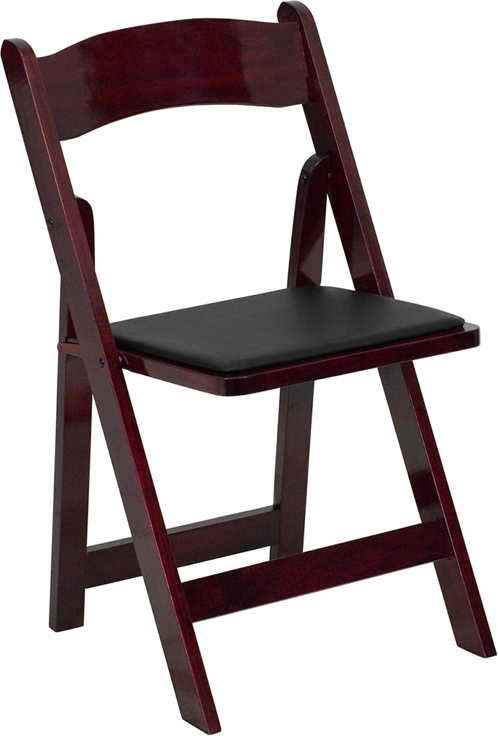 Hercules Wood Folding Chair | Holland Supply Inc. 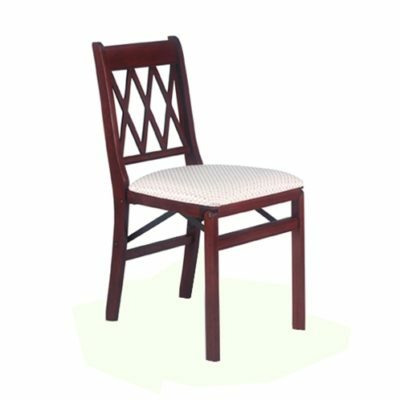 The Hercules wood folding chair combines the strength and durability of the Hercules line with an elegant wood finish. 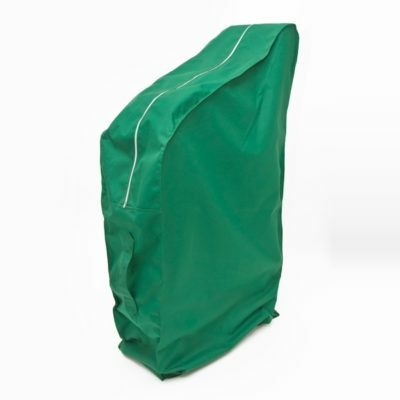 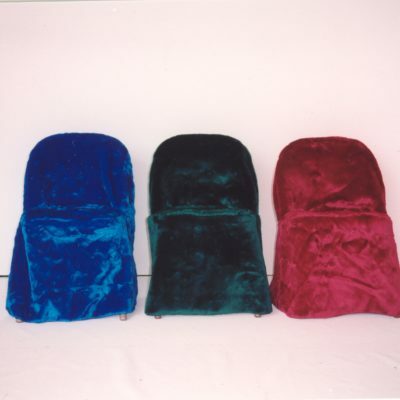 An affordable and attractive option for cemetery or funeral use.